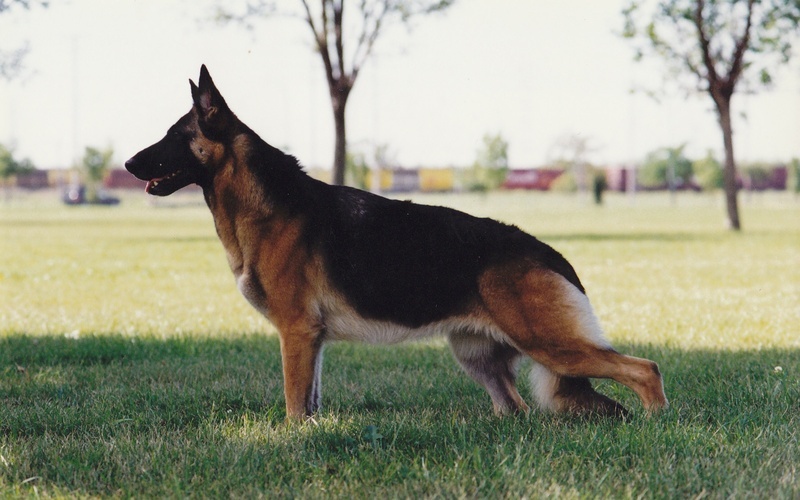 Mystksand German Shepherds began with the arrival of Sizzle. Once in everyone's lifetime comes a dog that has the impact on your life the way Sizzle had on mine. 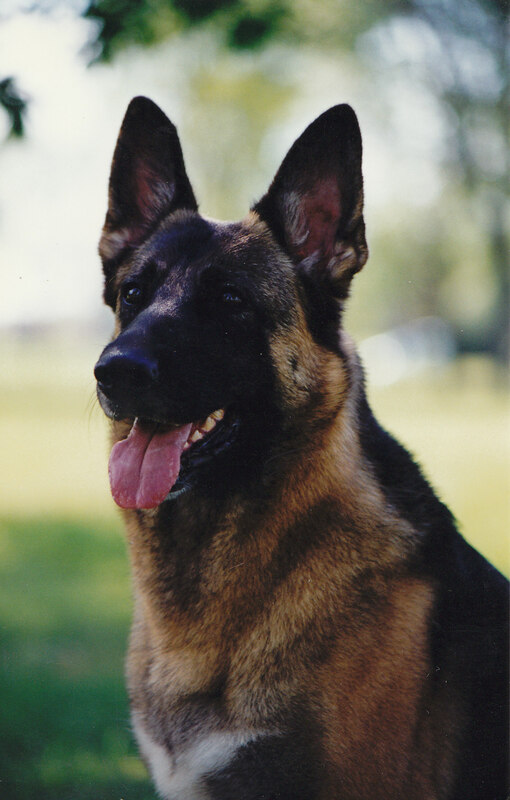 She was my best friend, confidant, protector, and constant companion. There isn't a day that goes by that I don't think of her, and miss her! 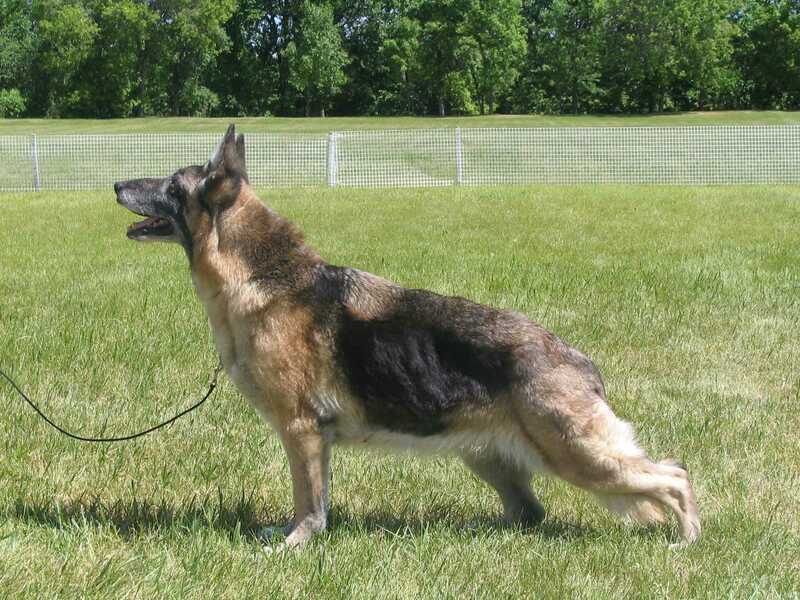 Below is Sizzle at 11 1/2 years. The pictures below are of Sizzle when she was 3 years old. 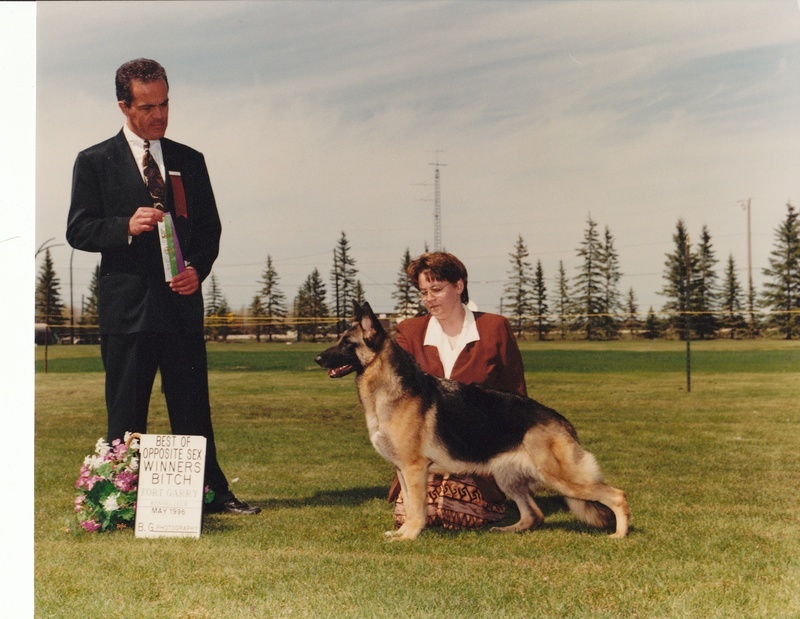 Sizzle at 2 years being awarded her first points. This is where it all began!